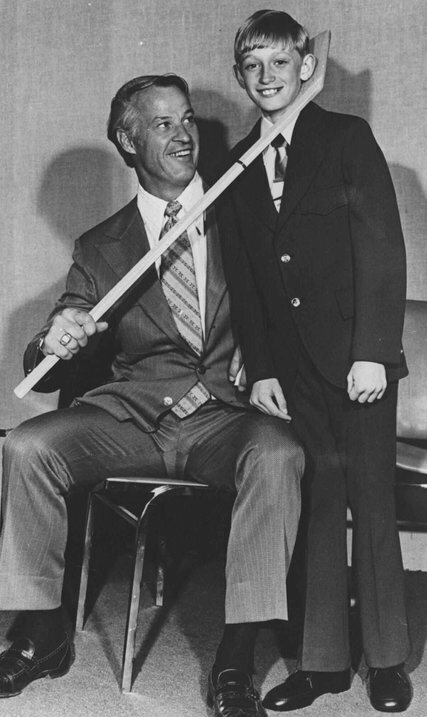 Gordie Howe with a young Wayne Gretzky in 1972. 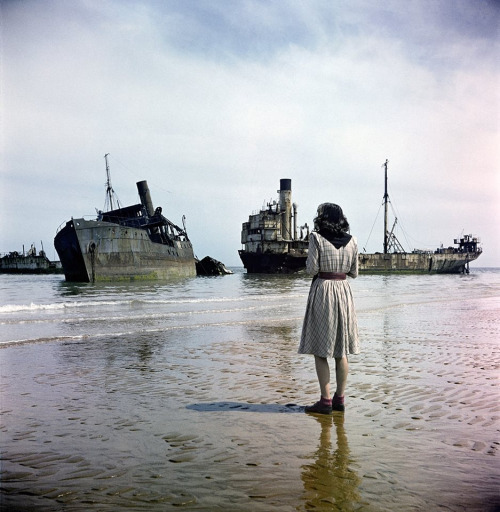 A woman on Omaha Beach looks out at ruined ships used in the D-Day storming of Normandy, France. Photograph by David Seymour, 1947. 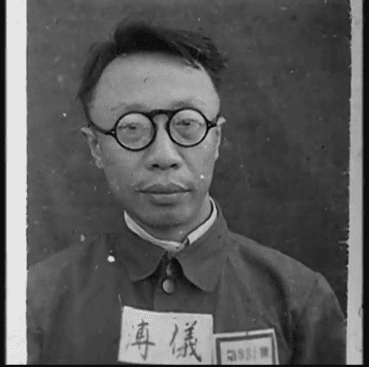 Puyi, Emperor of Manchuria and final Emperor of the Qing Dynasty in China on his capture by forces of the Soviet Union at the close of the Second World War, 16 August, 1945. 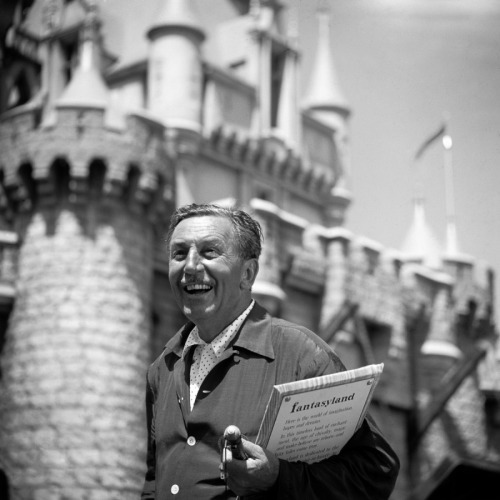 Walt Disney, First Ever Disneyland Opening day, 17 June 1955. 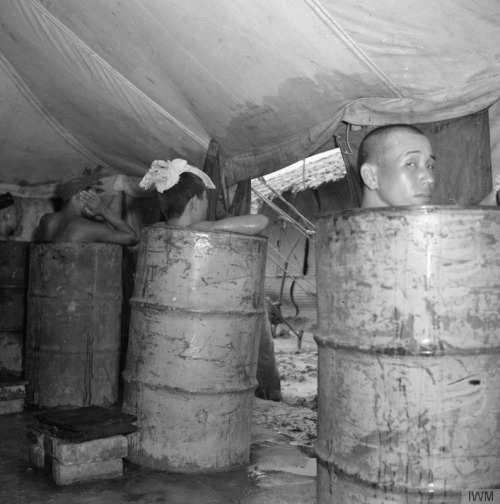 Japanese POW’s bath in disinfectant to kill off lice and other disease carrying parasites, June 1946 in Burma during Operation Nipoff. 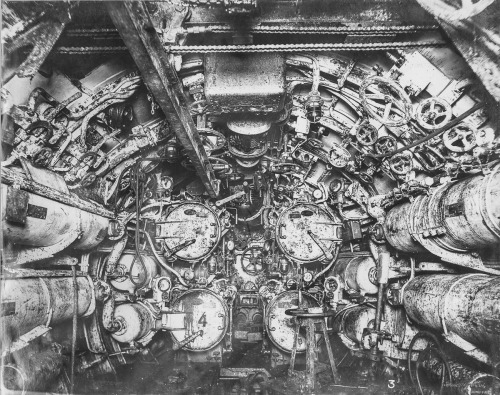 The torpedo room of a WW1 German U-boat 1917. 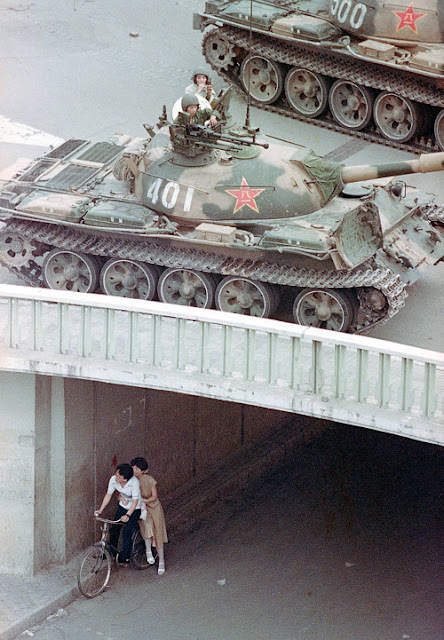 A Chinese couple on a bicycle take cover beneath an underpass as tanks deploy overhead in eastern Beijing on June 5, 1989. 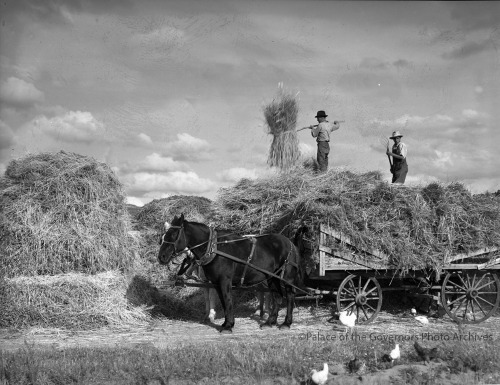 Cutting hay, New Mexico / Palace of the Governors Archives Circa -1925. 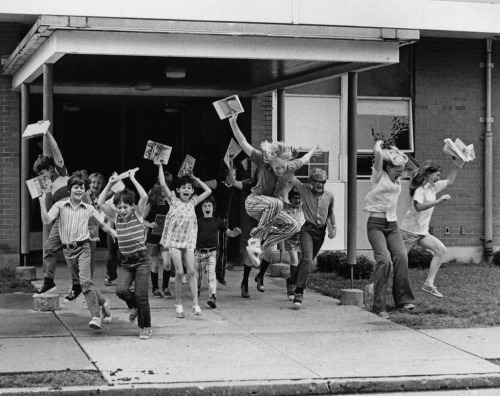 School’s out for summer in Belleville, Illinois, in 1974. 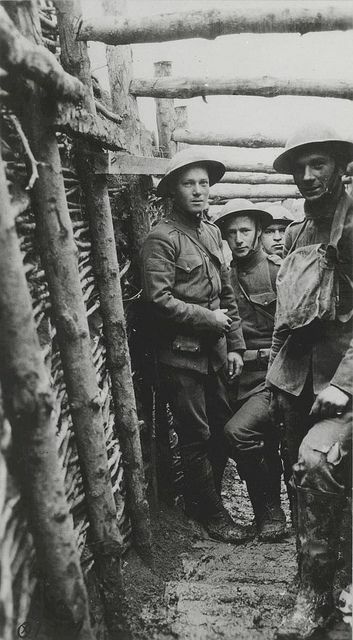 U.S. Marines in a trench on the Western Front / circa 1918. 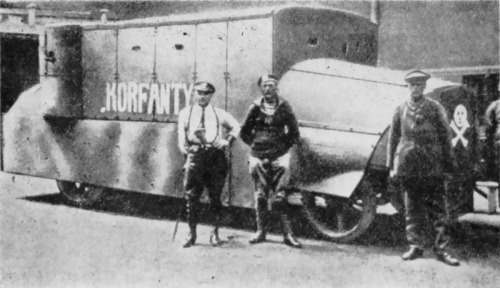 Polish armored car Korfanty made by Polish fighters in Woźniak foundry. It was one of two created in 1920. 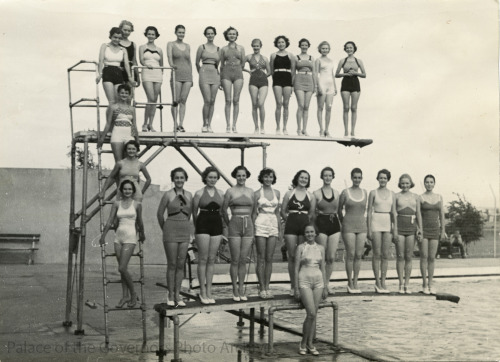 Participants in opening events for the municipal pool, Clovis, New Mexico - Photographer: Jack Hull for the Clovis Times - 1937. 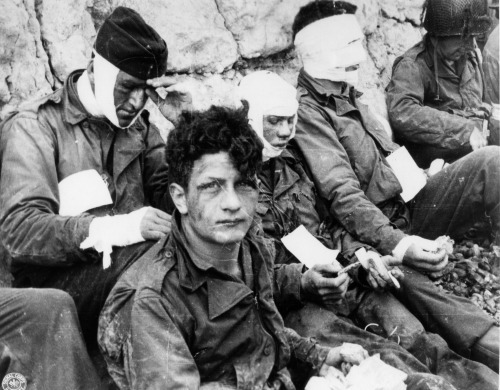 Wounded men of the 3rd Battalion, 16th Infantry Regiment, 1st Infantry Division, receive cigarettes and food after they had stormed Omaha beach on D-Day, 6 June 1944. 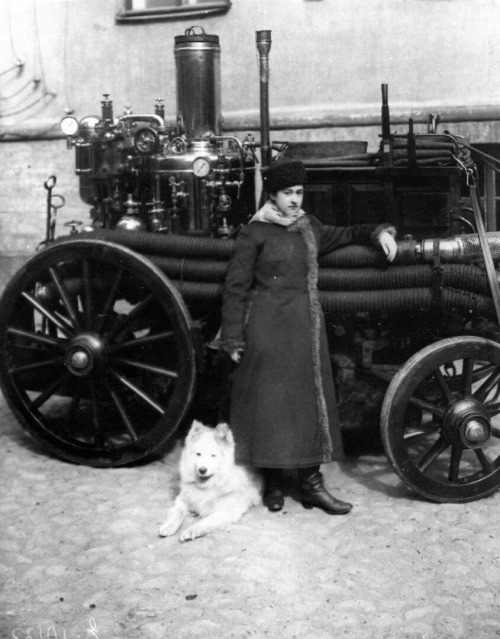 First female firefighter in the Russian Empire. Maria Aleskeevna Ermolova. St. Petersburg, 1910. 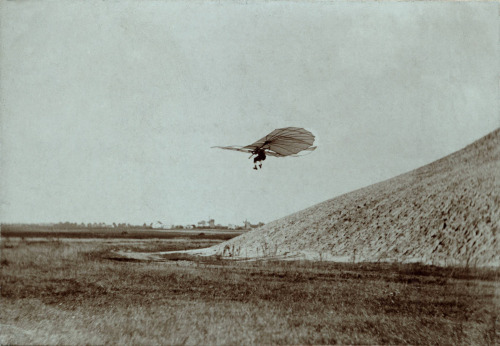 Inspiration for the Wright Bros, Otto Lilienthal performing a gliding experiment on his artificial hill, ca. 1895. 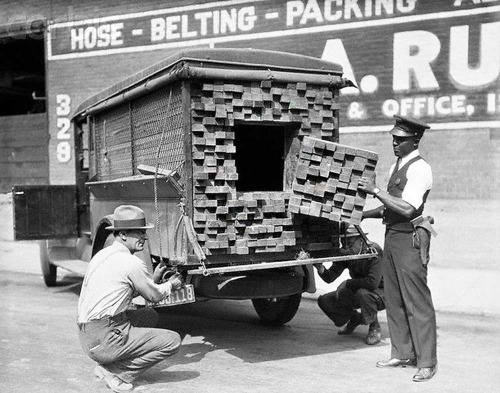 Federal agents inspecting a truck ingeniously camouflaged by liquor dealers in Los Angeles, California - 1926. 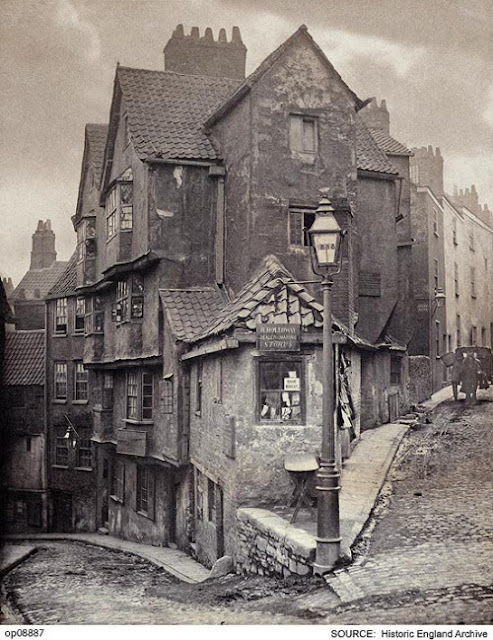 The junction of Steep Street and Trenchard Street, Bristol, England 1966. 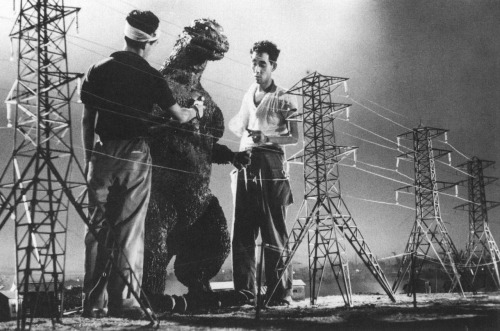 Preparing models and set to film the first ‘Godzilla’ movie, 1954. 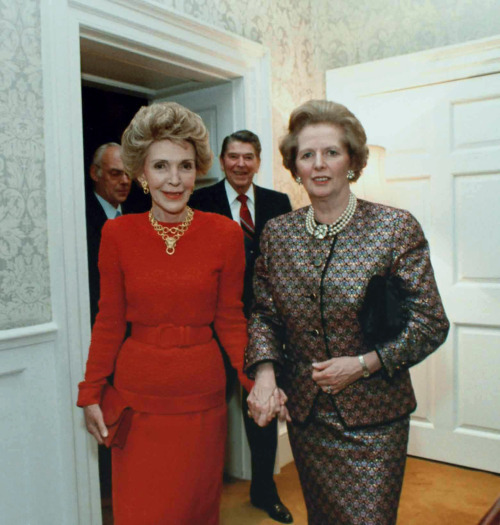 Margaret Thatcher and Nancy Reagan with their husbands at 10 Downing Street, London 2 June 1988. 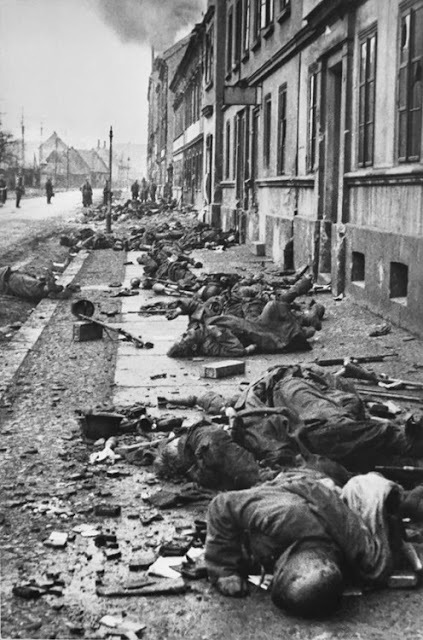 Bodies of German soldiers killed during brutal hand-to-hand fighting with troops of the Soviet 1st Ukrainian Front, Breslau, 1945. 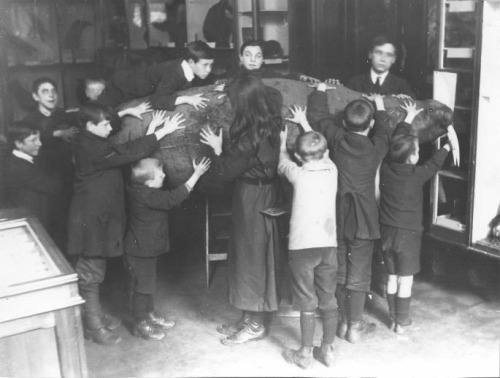 A group of blind children feeling the stuffed walrus at Sunderland Museum, 1913. 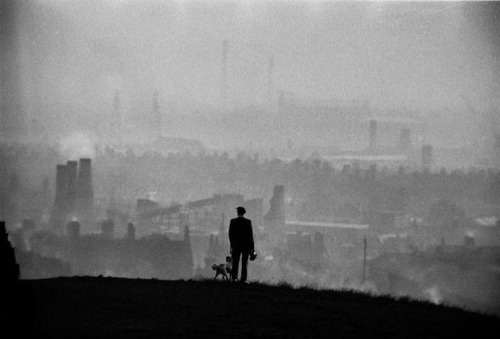 Smoke dominating the skyline in the Potteries Industrial area of Staffordshire, England - Circa 1960. 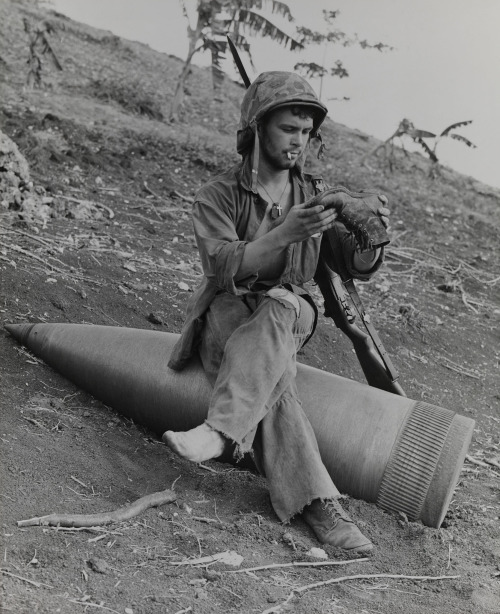 Sitting down in an explosive situation to clean out 3 days worth of Saipan sand Marine Private First Class Raymond L. Hubert, 1944. 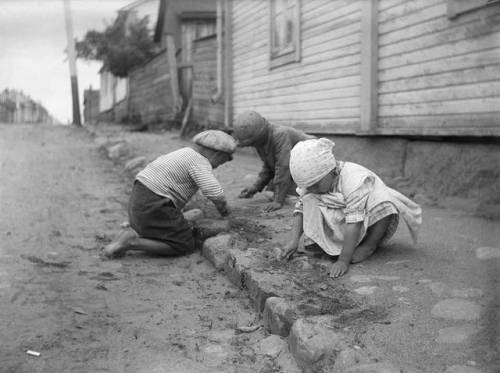 Child laborers laying bricks to form a street curb, Finland, 1923. 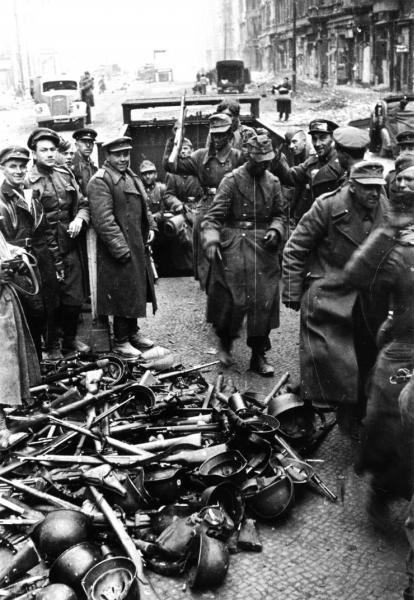 German soldiers surrendering their weapons near a subway entrance, Berlin, Germany, May of 1945. 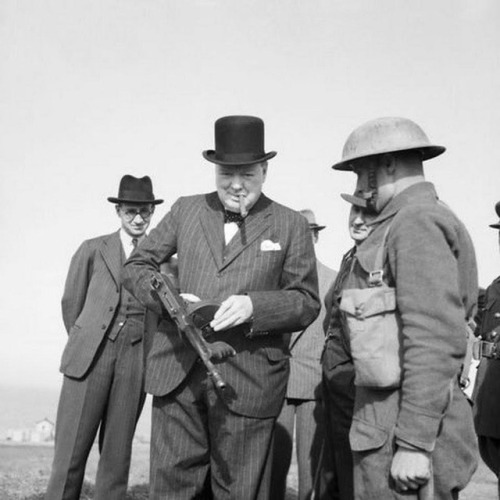 Winston Churchill with a Tommy Gun while touring near Hartlepool, UK July 31, 1940. 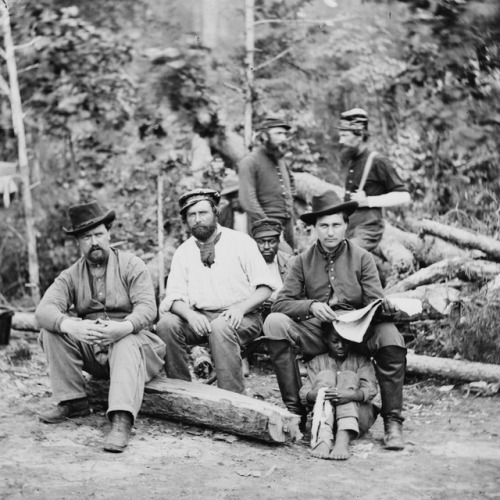 Union officer with several seized/captured former slaves known as "contraband” during the Civil War 1862. 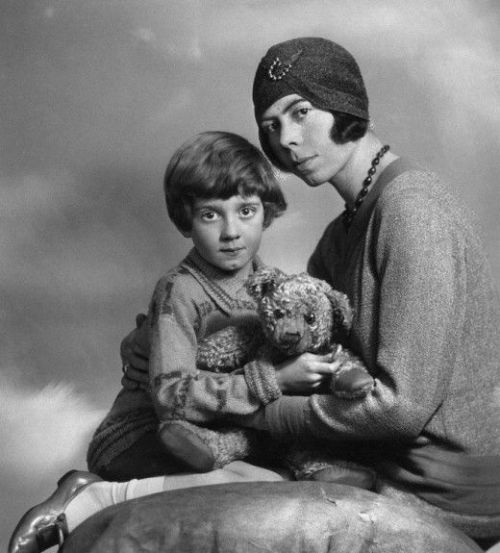 A young Christopher Robin Milne poses for a portrait with Winnie the Pooh and his mother Daphne Milne / March 1928. 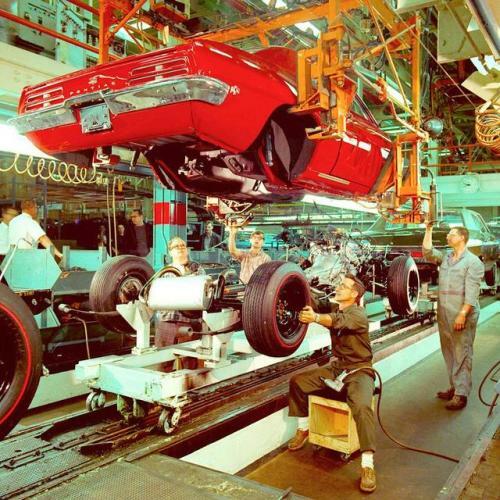 General Motors Pontiac assembly line, 1969. 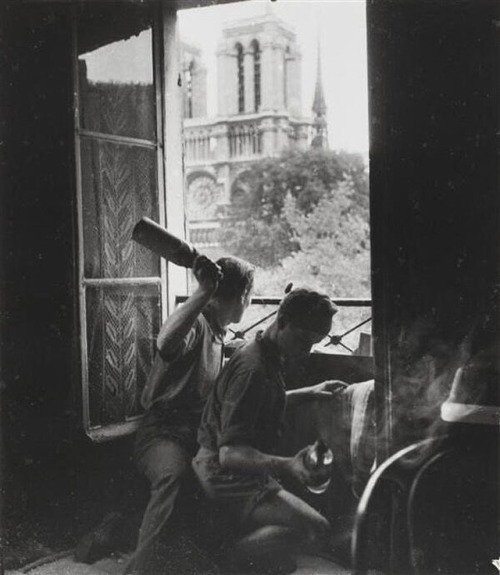 Members of the French resistance with Molotov cocktails during the liberation of Paris, August 1944. 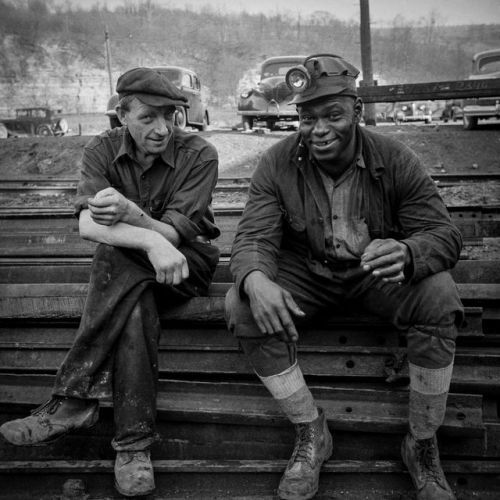 Pennsylvania miners on break above ground / 1942. 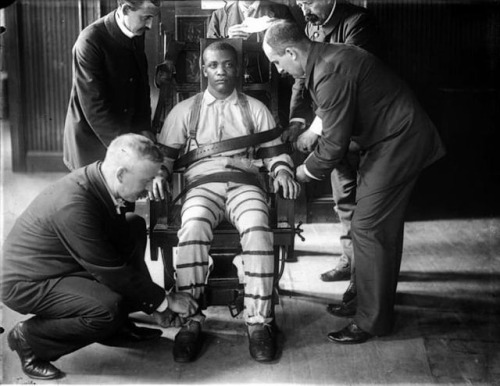 Sing-Sing Prison staff members prepare a prisoner for execution in the electric chair / Circa 1900. 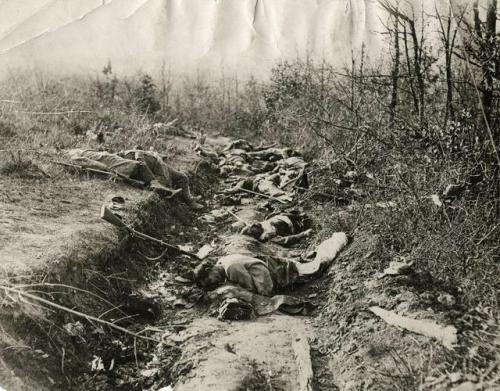 A ditch filled with fallen Austro-Hungarian soldiers on the Serbian front, 1915. 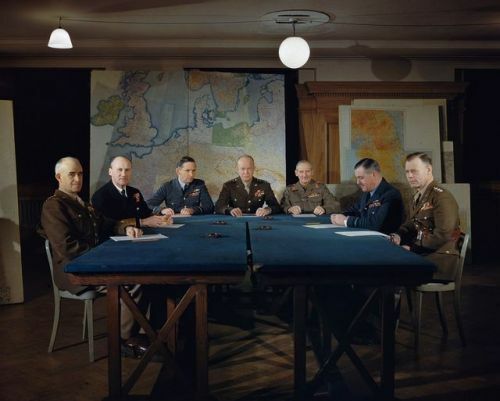 General Dwight D. Eisenhower and his senior commanders at Supreme Allied Headquarters in London. 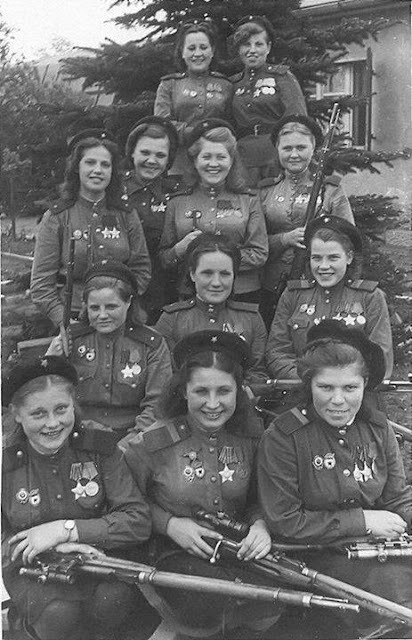 February, 1944. 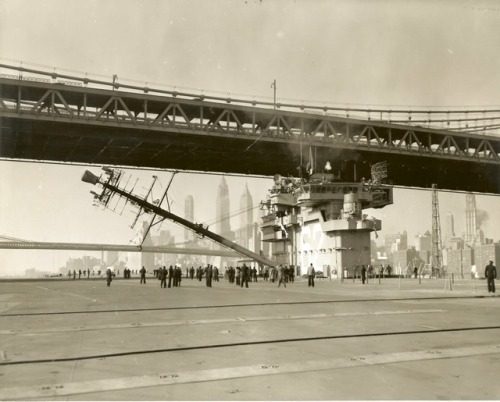 The USS Independence going under the Manhattan Bridge, New York, with main mast tilted 1959. 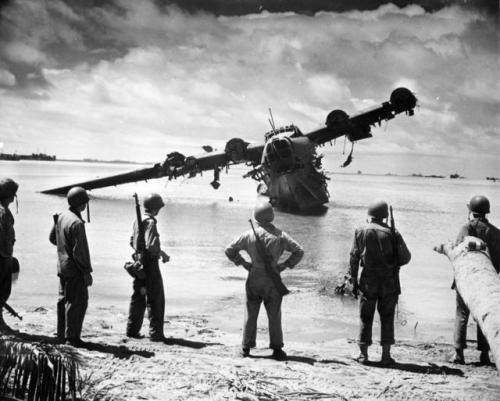 A destroyed Japanese H8K flying boat is examined by men of the US Army - October 24, 1943. Bee keeper smoking a pipe. 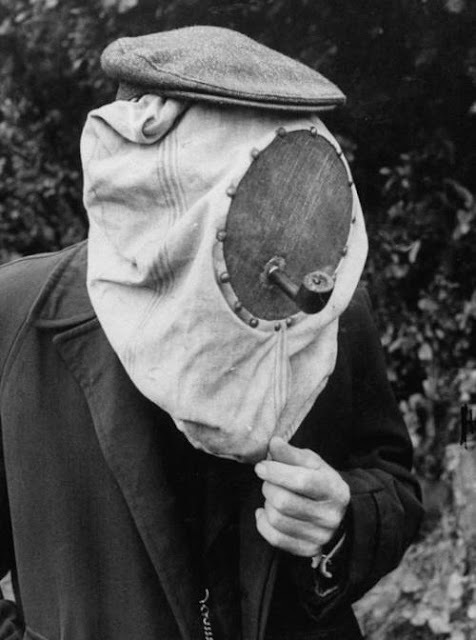 Tobacco smoke was often used to calm bees so that the honey can be harvested / Circa 1900s. 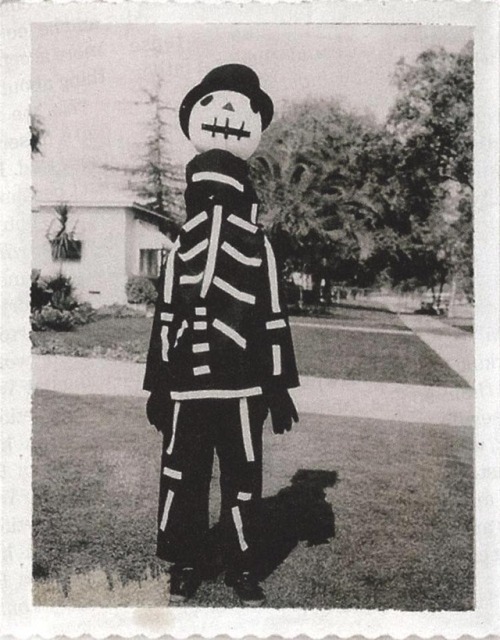 Future filmmaker Tim Burton showing off a Halloween costume that was handmade by his mother, 1967. A behind the scenes photo on the set of ‘The Goonies, 1985. 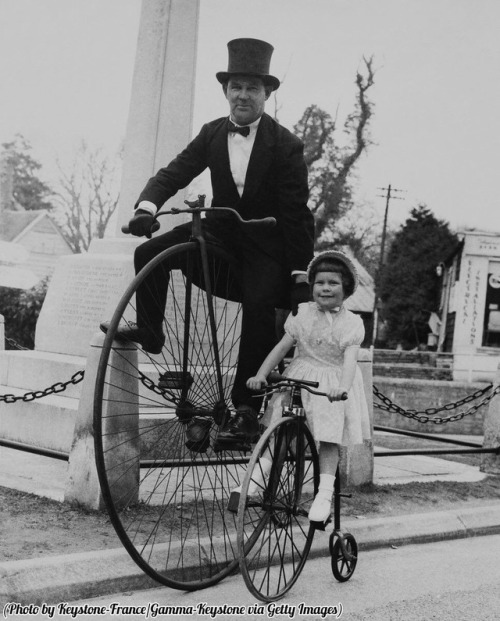 Father and daughter on penny-farthings, London / Circa 1905. 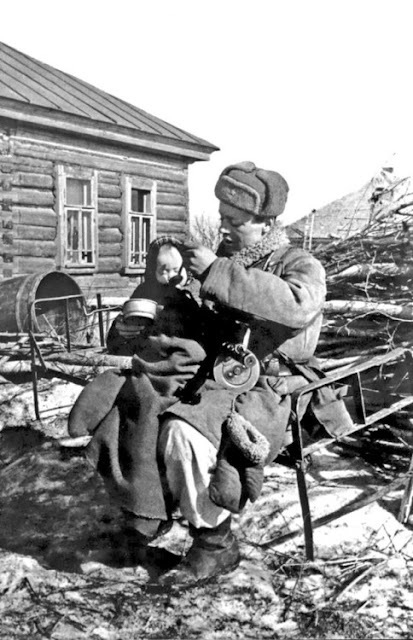 A Soviet Army soldier feeds a Russian baby he has found abandoned in an empty cabin in the village of Izvekov in March 1943. 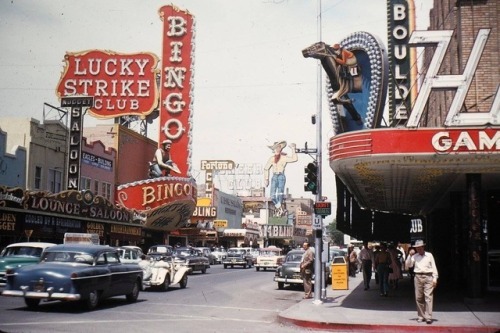 Corner of Fremont Street and Second Street, Las Vegas, Nevada / Circa 1955. 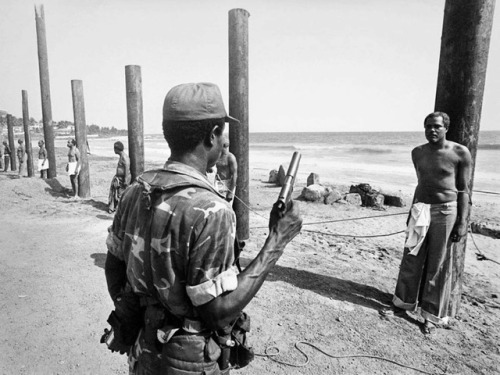 A Liberian army soldier stands ready to execute former government cabinet minister Cecil Dennis, following the coup of 1980. 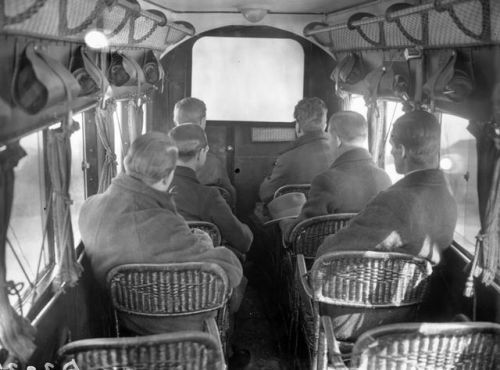 "The Lost World" became the first film to be screened for passengers on a scheduled airliner flight, April, 1925. 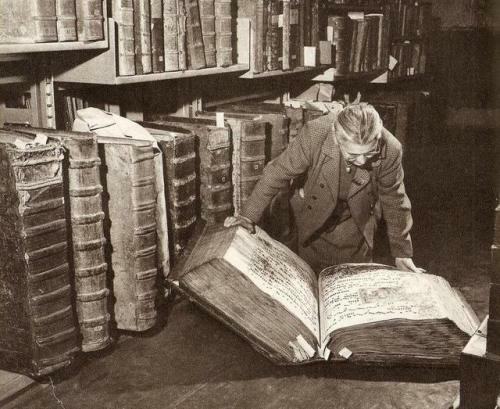 A woman examines a volume of Antiphonaries in Prague Castle, containing a collection of short passages, usually from the Bible, recited or sung as a response after certain parts of a liturgical religious service, Circa 1960s. 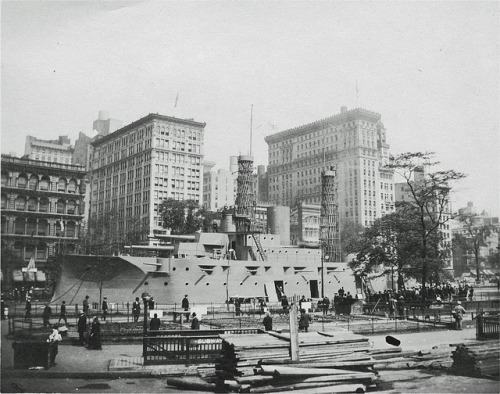 The USS Recruit, a wooden “battleship” built in New York City’s Union Square to serve as a recruiting tool in 1917. 12 snipers from the Soviet 3rd Shock Army with 775 confirmed kills. 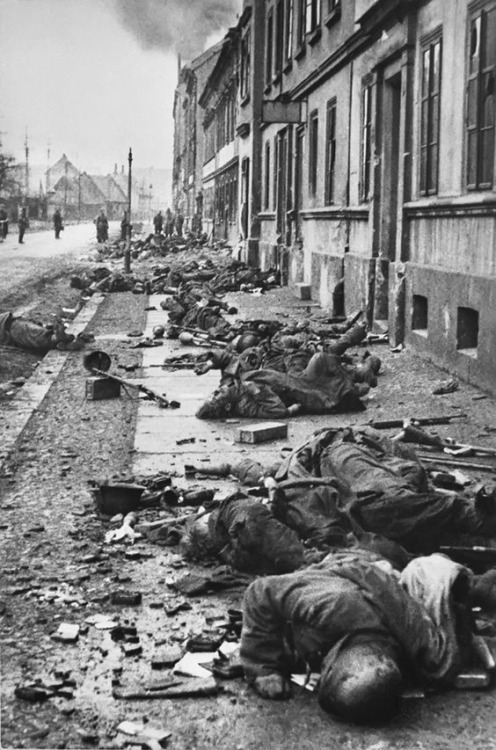 Germany, May 4th, 1945. 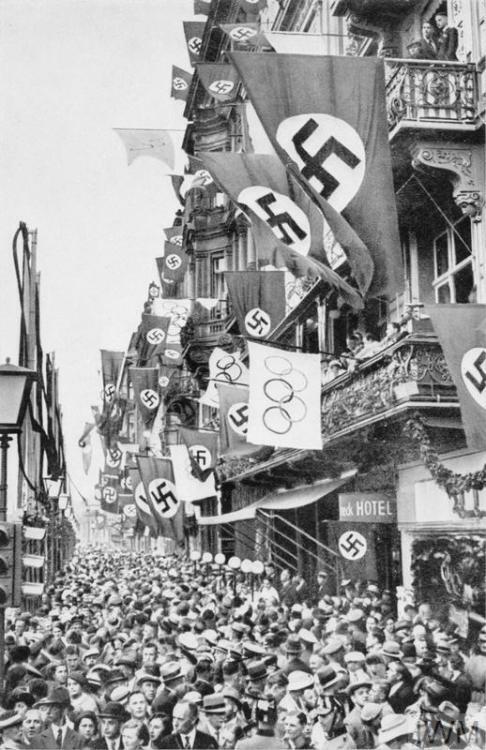 Crowded streets in Berlin for the opening of the Olympic Games, August 1st 1936. 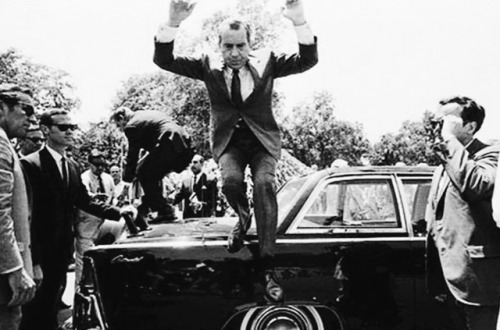 President Richard Nixon jumps off the trunk of his limousine in Lahore, Pakistan August 1st 1969. Last photo shoot of Diana, Princess Of Wales, 1997.